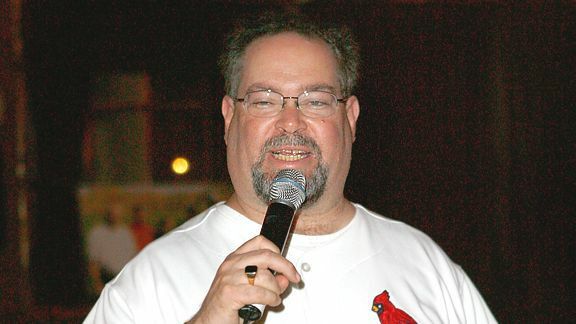 The Schwab Speaks about the start of the NFL season (hear his picks for the Super Bowl! ), this past week in college football (the upsets! the comebacks! ), and has a few choice words for Caroline Wozniacki and her comments on Sharapova. This is a great podcast with Howie sounding just like the Howie of the ESPN newsroom in the days of old. 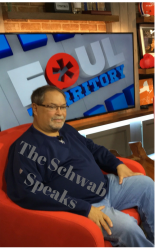 Previous PostPrevious The Schwab Speaks with Karie Ross about Sooners Football, The Red Sox, The Patriots, covering a team vs. being part of one and so on….